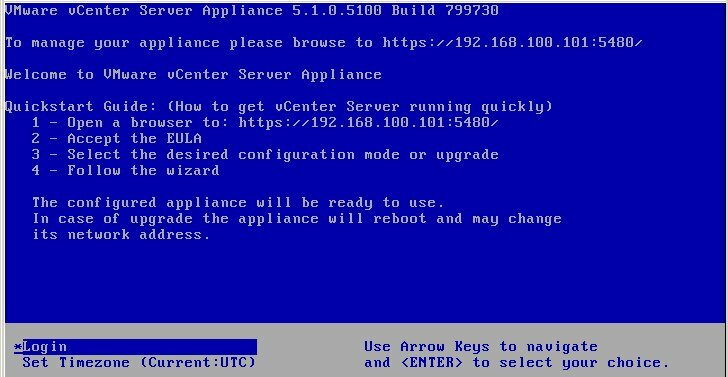 What is VMware vCenter Server Appliance? 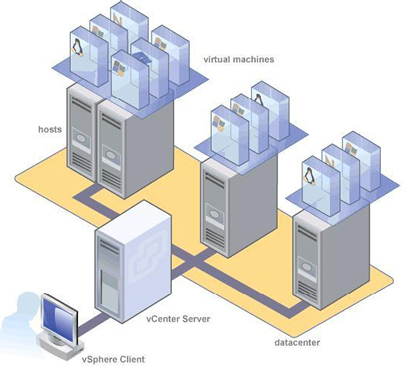 Prior to vSphere 5.0, we can only run vCenter on Windows Server, either on physical or virtual machine (VM ). 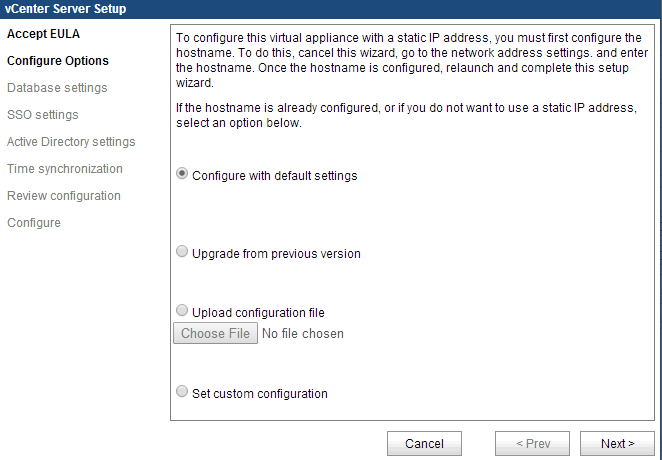 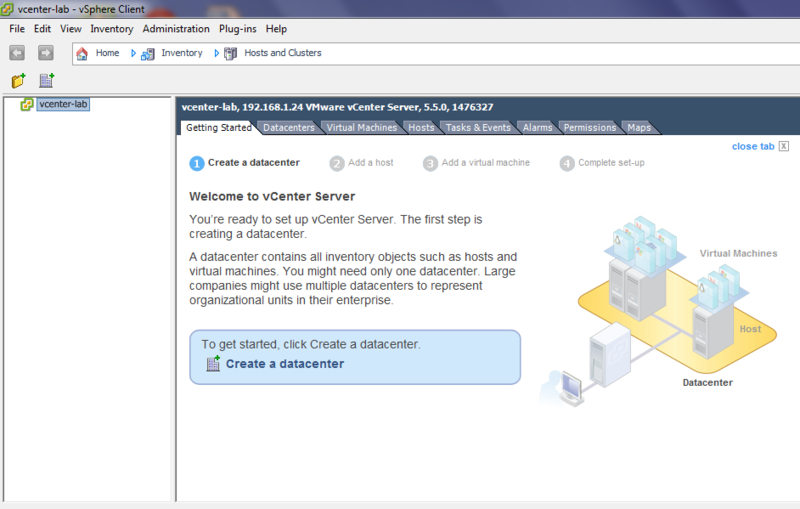 Since vSphere 5.1, VMware provide an option to run vCenter in the form of VM appliance. 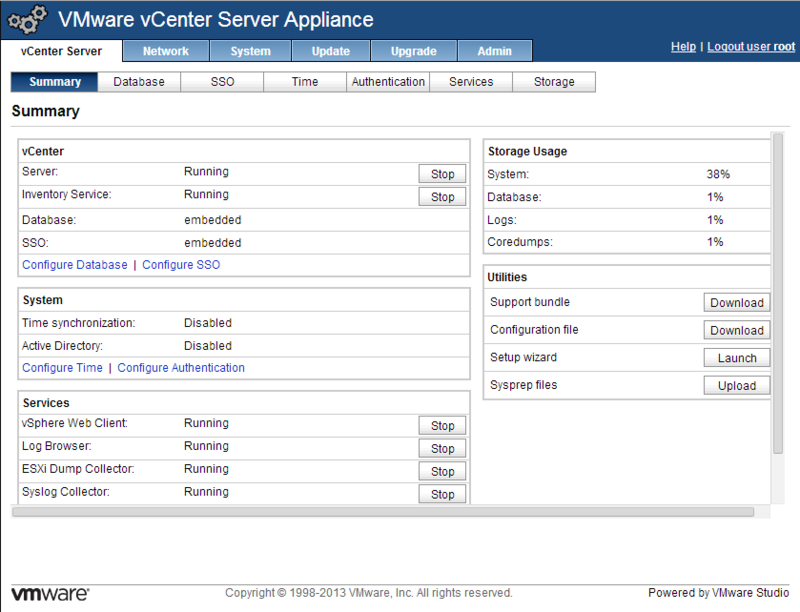 vCenter Server Appliance ( vCSA ) is a package system based on SUSE Linux Enterprise Server 11 64 bit. 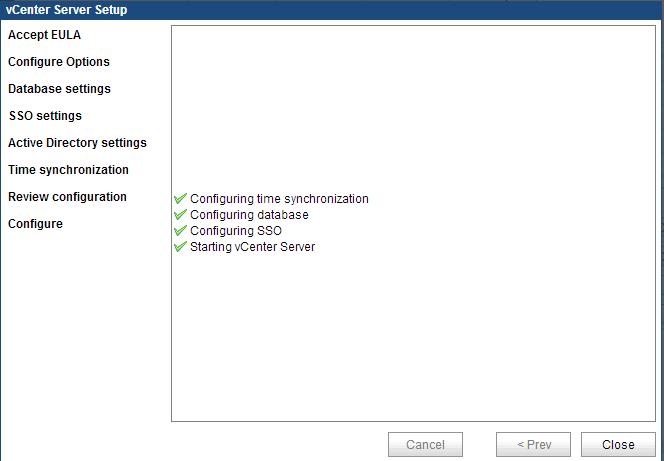 In early versions of vCSA, it includes IBM DB2 database that sufficient to manage maximum 5 vSphere host or up to 50 VM. 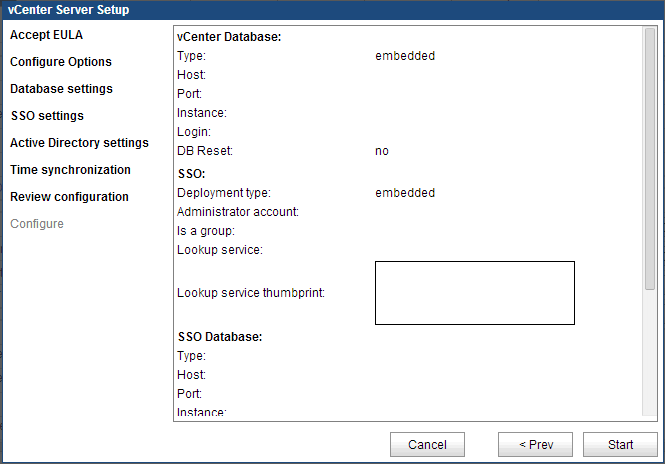 In vCSA 5.5, VMware replace IBM DB2 databases with vPostgres and increase capability so that each vCSA can handle up to 300 hosts and 3000 VM. 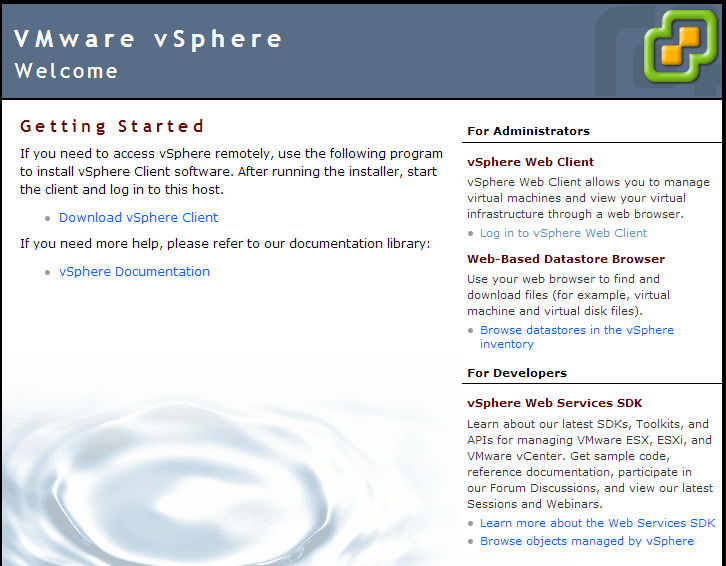 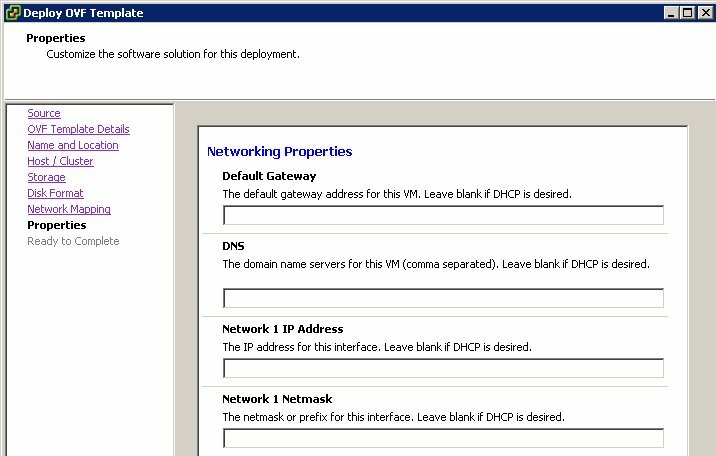 Just like Windows -based vCenter Server, vCSA can also be managed using web access or via vSphere client, although VMware improving web based applications so that most of the new features can only be managed through vCenter Web Access client. 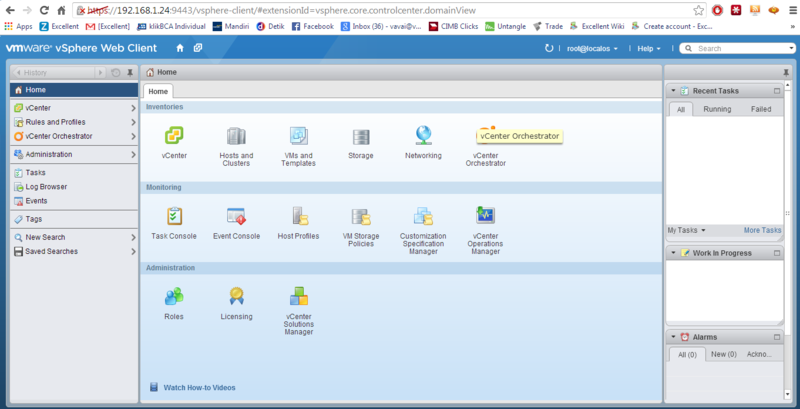 After installing and configuring vCenter system, we can manage vSphere environment and applying some rule or advanced features such as vSphere HA, DRS, vMotion, FT, etc. 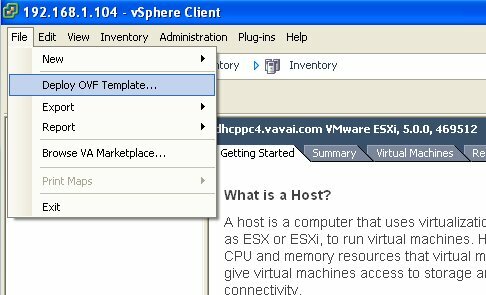 Salam kenal mas, baru tau ini blog orang indo.. ketemu dari blog sebelah..